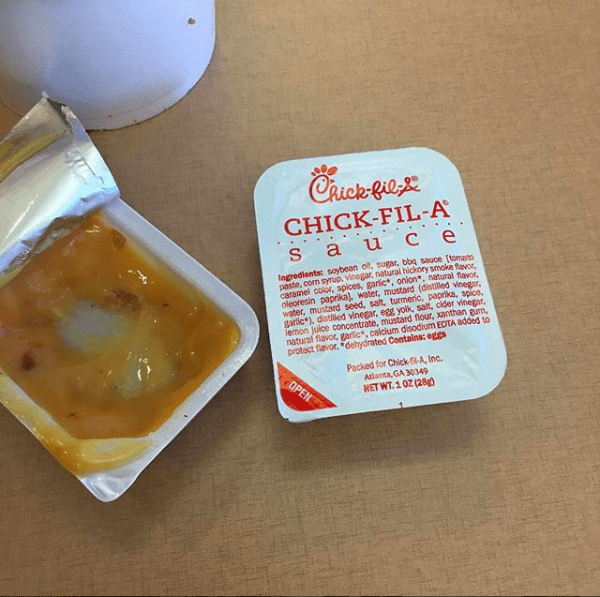 Unless you’ve been living under a rock – or maybe out on a homestead in Alaska or something – you’ve probably heard that Chick-Fil-A, while absolutely delicious, presents a bit of a complicated moral quandary as far as fast food chicken goes. This i due to the fact that the restaurant is a family-owned company (which is fine), and the family in question is vocally unapologetic in their anti-LGBTQ beliefs (which isn’t great). Which, you know… isn’t ideal but it’s okay. It’s a free country and he’s got a right to his opinion. The fact that the Cathy family backs up their words with millions of dollars in donations to groups that actively fund an anti-LGBTQ agenda, however, has led many in the community – and its allies – to boycott the chicken from Chick-Fil-A, no matter how delicious it is. 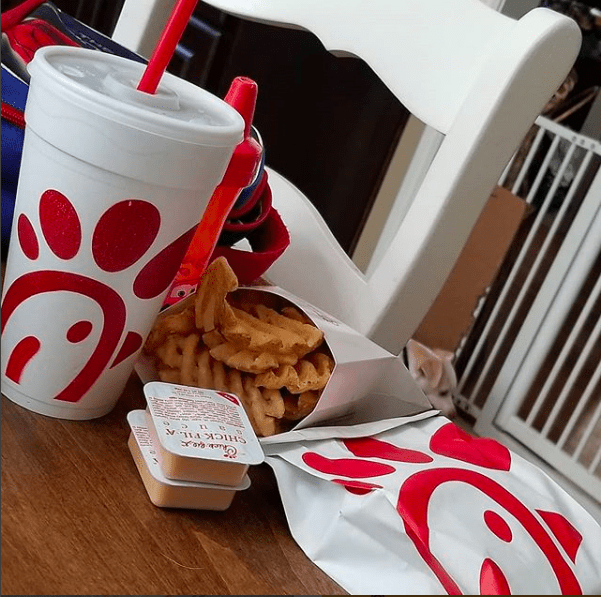 So, perhaps it shouldn’t be too much of a surprise that many people weren’t exactly jumping for joy when Chick-Fil-A recently announced that they would be offering free delivery nationwide and giving away a few hundred thousand free sandwiches, as well. “So many of our guests’ busy lives and family commitments have them strapped for time. Delivery is one way we can help them get a quick yet high quality meal. If they’re unable to come to us, we’ll come to them,” said senior vice president Jon Bridges in a statement. The internet was quick to point out that while the owners of CFA are entitled to their opinions, consumers are entitled to continue to take their business elsewhere – to companies whose views are more aligned with their own. There are many options when it comes to chicken sandwiches, and it appears the lure of cheap or free isn’t enough to shake (some) peoples’ principles. A truly American moment to be sure.